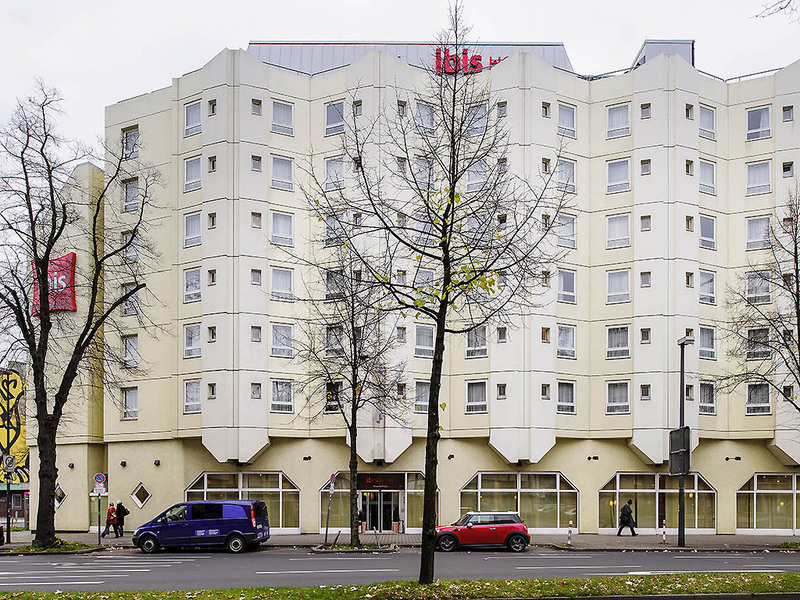 At the heart of Düsseldorf, at the heart of life: The entire diversity of North Rhine-Westphalia's capital city is practically at your doorstep, as the Ibis Düsseldorf City hotel is just 218 yards (200 m) from the main train station. Our hotel has 148 air -conditioned, non-smoking rooms with innovative "Sweet Bed by ibis" beds for a restful sleep. Enjoy modern comfort that is easy and convenient. WIFI is available throughout the hotel. You can park your car safely in the hotel's indoor car park for a fee. You'll feel right at home with us: All 148 rooms are comfortably furnished and air-conditioned. The innovative sleep-easy concept is designed to ensure a restful night's sleep. With free WIFI and TV with a wide range of Sky channels.